Flexible positioning due to large floor plate.seca 213 is the convenient mobile method of measuring height. 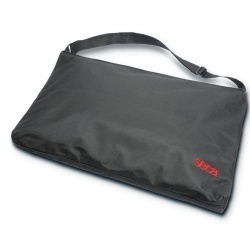 The stadiometer seca 213 is especially suitable for mobile use, e.g. for measuring children and teenagers in the course of medical examinations in schools, for use by caregivers and health workers on the move visiting patients in houses, homes and apartments. But it is also ideal for doctor’s surgeries and hospitals specialising in child and adolescent medicine. 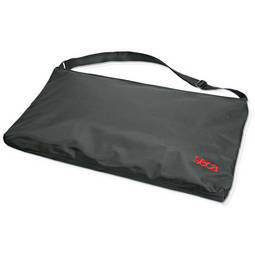 Furthermore, the seca 213 is suitable for measuring patients lying down. Once taken apart, the stadiometer is easy to transport anywhere. • Simple and easy to set up – no wall fastening necessary. • Result clearly visible while measuring. • Convenient and easy to transport. The stadiometer seca 213 can be used anywhere because the large floor plate provides the necessary stability. The stadiometer seca 213 is therefore the ideal piece of equipment for all those who require reliable measuring instruments at frequently changing locations. easily and quickly. It is mounted on the floor plate in no time at all. Further fixation, e.g. by means of a wall fastening, is no longer necessary. 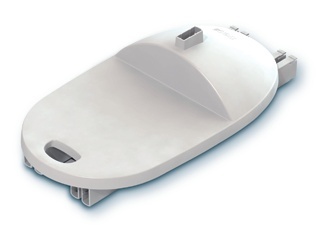 Adjusting the smooth-running measuring slide is extremely easy due to the large head plate. A further sophisticated detail is that, as the scale is printed along the side of the measuring rod, it is easy to read off the result while measuring, thus guaranteeing precise results - up to a height of 207 cm. dismantled in no time at all but also because it has a practical, integrated handle. Add the optional 412 carry bag for the complete portable solution to mobile height measurement.